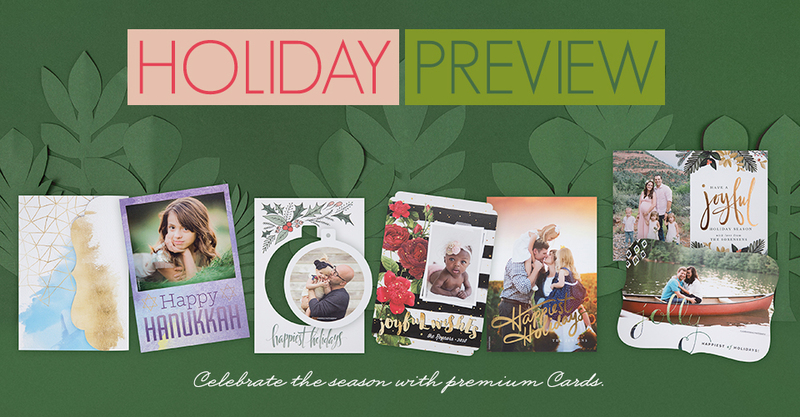 Get prepped for the holiday season with unique and stylish Card options. Foil Pressed Cards, Flat Luxe Cards (with great new shapes), Luxe Pop Cards – you name it, we can make it. We’ve also updated the Press Sample Kit to include all of the latest additions. Your press cards are gorgeous! Do you have any promos going on right now on in the near future for folded press cards like other labs do? Hi Peter, thanks so much for reaching out. We do not have any promos running currently for Press Cards.